Skunk2 Fuel Injectors - Dezod Motorsports Inc - Home of the automotive performance enthusiast since 2002. Skunk2 is proud to team up with Grams Performance to produce the most innovative high-performance fuel injectors for today’s performance vehicles. 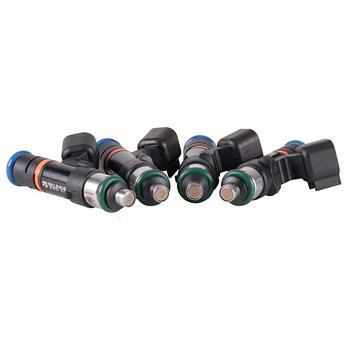 Premium materials, advanced manufacturing techniques, and stringent quality control procedures make Skunk2 by Grams Performance the leader in high-performance fuel injectors.